Applike is a company that offers a portfolio of adtech solutions aimed at increasing user acquisition for its customers. Through its platform, Applike attracts users that can test and play a new app in exchange for rewards. 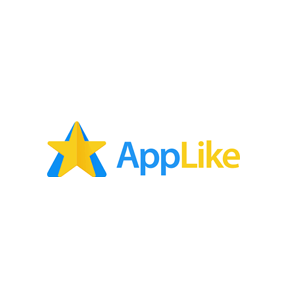 Applike is able to target specific user groups, place in-app video ads, perform A/B testing of different demographic groups and develop reward models for app usage or installs. Lucktastic is a mobile app for iOS and Android that enables users to win real cash prizes and rewards by playing mobile games. To date, Lucktastic has awarded more than US $3 million in rewards.